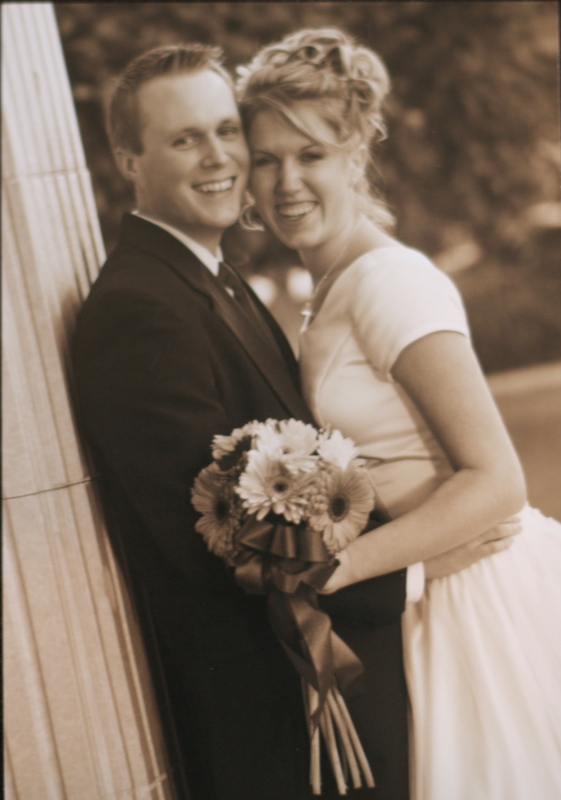 7 years ago i married the boy named paul. it just doesn’t seem that long ago. here we are on our wedding day…(lots skinnier and me with my old face) we have been through a ton together… well i am happy to say that i love him more then ever. for reals. and am so glad that we found each other. happy 7 years paulie!